Whether you’re looking for a Challenger or the competition-busting Durango, Browning DCJR is here to help you. 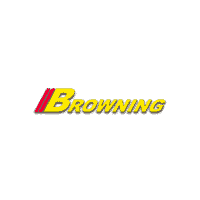 Located near Corona and Riverside, Browning DCJR is your go-to resource for Dodge vehicles in Southern California. Still wondering why Dodge? Well, Dodge vehicles offer powerful HEMI performance, exceptional reliability, and advanced technology designed to entertain and help you obey safety laws to keep you and your loved ones safe on the roads. Explore our inventory of new Dodge vehicles for sale online, then visit our dealership near Chino to test drive a model today! Find your favorite Dodge model in our inventory then contact us to schedule a test drive at Browning CDJR in Norco today!